When in China: A Guide to Chinese Business Culture is a supplementary textbook designed for learners of Business Chinese. It was written by front-line practitioners who are engaged in the teaching of Business Chinese. 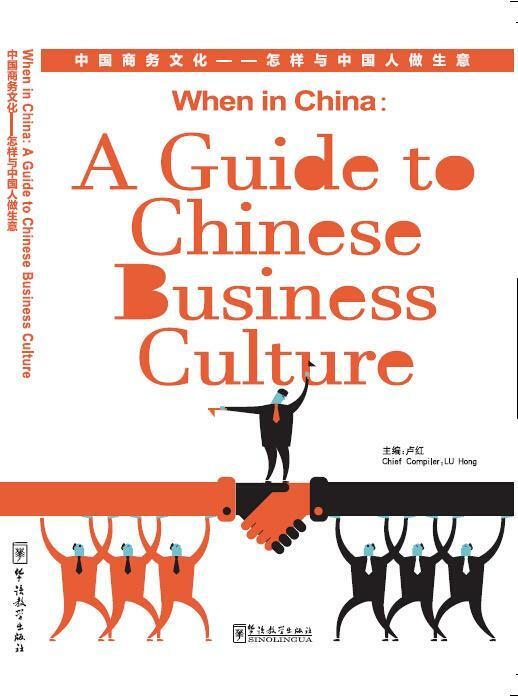 With chapters arranged topically, the book combines language, business and culture in a way that helps learners not only practice Chinese, but also to acquire a deeper understanding of Chinese business and social culture.